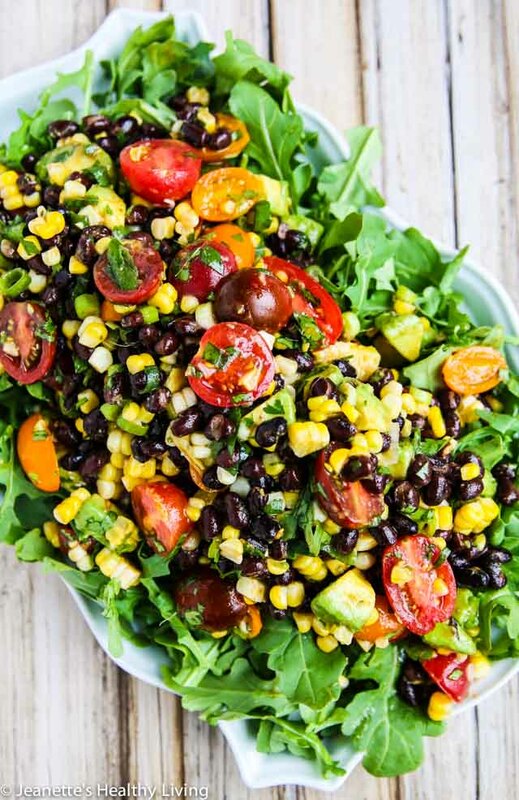 This Chipotle Black Bean Tomato Corn Avocado Salad can be enjoyed as a dip or salad. It’s perfect for entertaining during warmer months. We’re hosting a celebration in a few weeks, and this salad is going to be on the menu. It’s great for a crowd, and fits right in during grilling season. Can I tell you how much I love warmer weather? 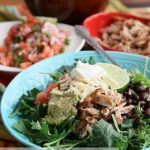 I love the simplicity of grilling and making salads featuring fresh produce in season. 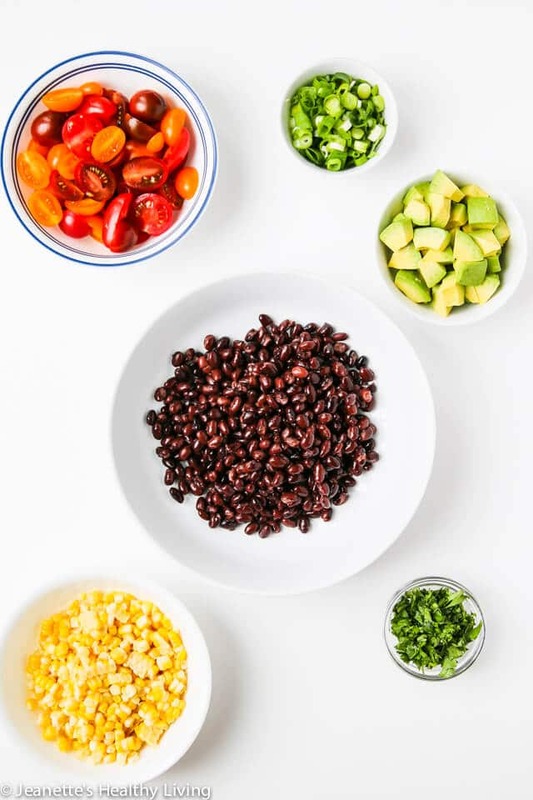 Today, I’m sharing a recipe for a Black Bean Corn Tomato Avocado Salad with Chipotle Dressing that I developed for Peapod, the online grocery delivery service. 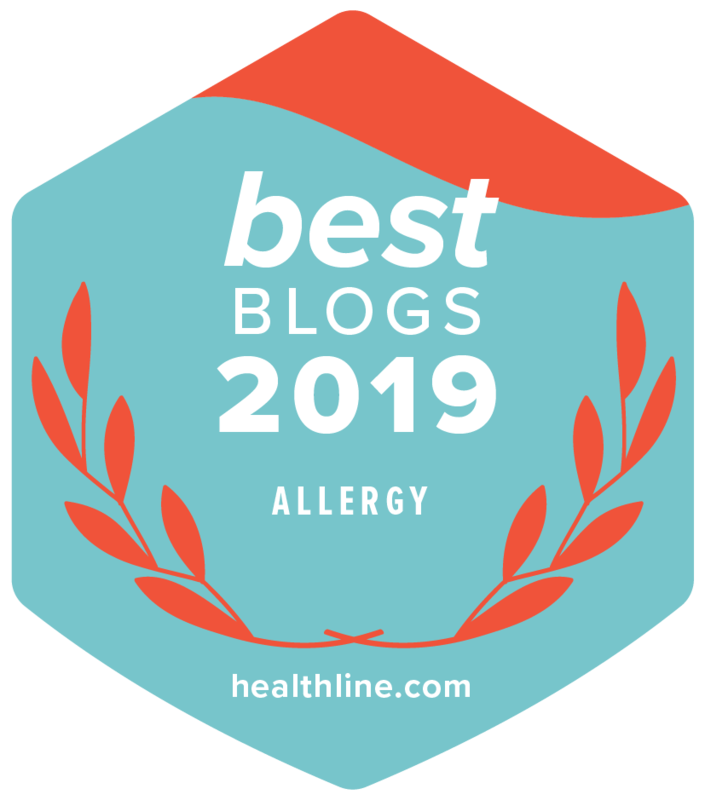 This salad was inspired by a salad that was served at a catered bridal shower I attended. 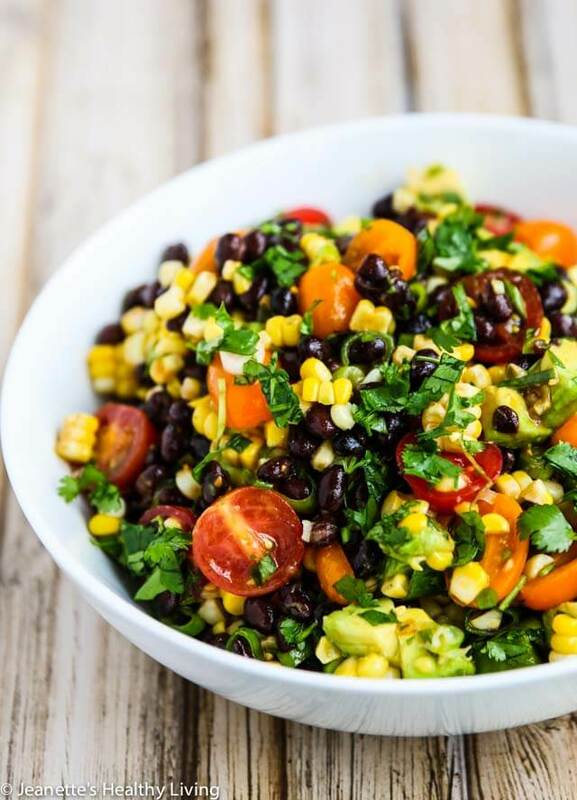 First, gather all the salad ingredients ~ black beans, fresh cherry tomatoes, fresh corn, creamy avocado, cilantro and scallions. Then, prep all the salad ingredients. 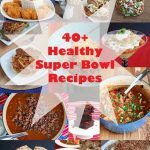 If you’re using canned black beans, rinse well and drain them. 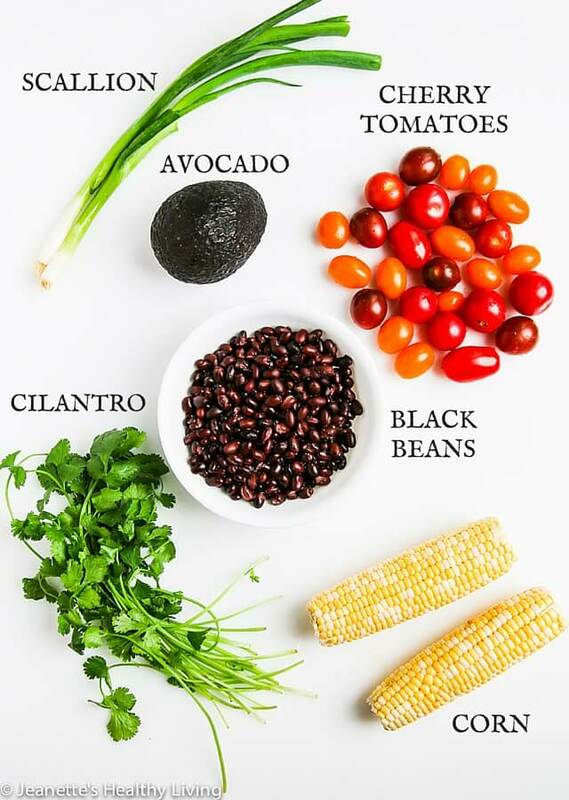 Cut the cherry tomatoes in half, chop the scallions, cube the avocado, cut the corn off the cob (briefly steam or boil first) and mince the cilantro. Then, make the Chipotle Dressing. I put everything in the blender to ensure an smooth dressing. 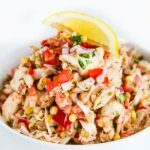 This dressing is smoky, spicy and just a little sweet, and compliments the salad ingredients nicely. Finally, toss everything together, and this salad is ready to serve. You can make this ahead of time if you like – just leave out the avocados until you’re ready to serve, so they don’t turn brown. 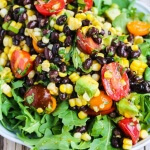 Enjoy this Chipotle Black Bean Tomato Corn Avocado Salad as a dip if you like or serve on top of a bed of baby arugula for a complete salad. This is the perfect summer salad to bring to your next barbecue or picnic. 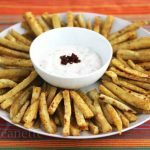 This can be served as a salad or a dip. Perfect for picnics and barbecues. If using fresh corn, steam or boil corn on the cob for 4 minutes; remove and let cool; cut off corn from cob. If using frozen corn, there is no need to cook it; just thaw and drain it. 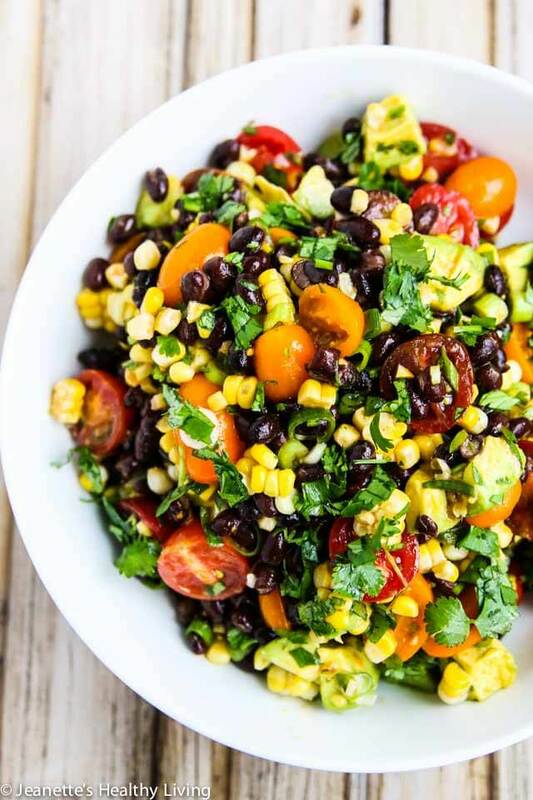 In a large bowl, place black beans, corn, tomatoes, avocado, cilantro and cilantro; toss together. 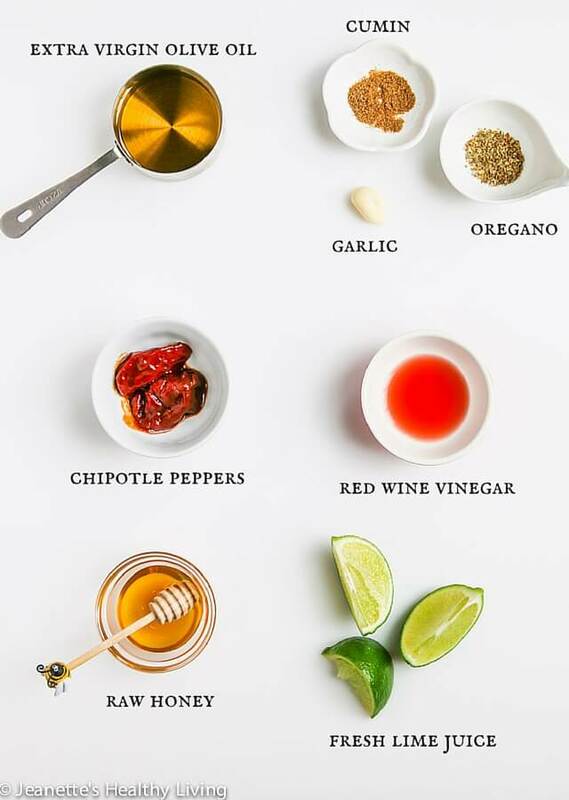 Make Chipotle Dressing by placing seeded chipotle peppers, garlic, lime juice, red wine vinegar, honey, cumin and oregano in a blender. With blender running, slowly drizzle in olive oil until blended. Season to taste with salt and pepper. Pour dressing over black bean salad and toss gently. Serve on top of a bed of baby arugula, if desired. So colourful and fresh! That dressing sounds really awesome too. 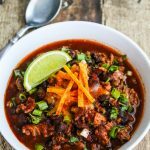 Have never seen chipotle peppers in adobo sauce over here…what would you recommend as a replacement? Chipotle peppers are smoky and spicy – perhaps try a little smoked paprika and cayenne? Or, if you have harissa, stir a little in. Always such a classic recipe! 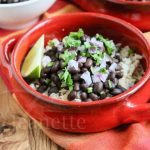 I love these kind of mexican inspired bean salads! 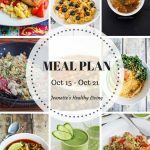 I will add this to this weeks meal plan. Hooked on avocado and black beans. 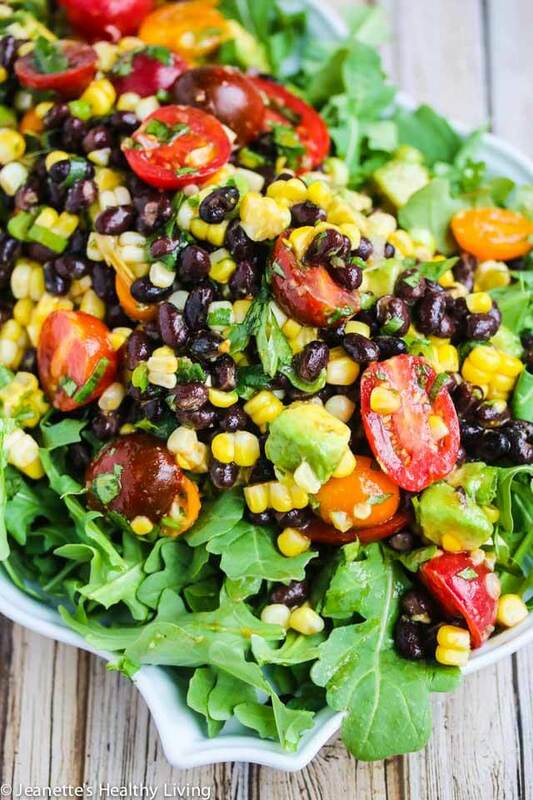 Looks like a colorful summer salad to try!!! ???? I don’t think I could ever go wrong with your recipes. Everyone truly enjoyed it. I used four peppers, lol. ???? 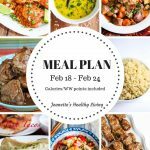 Made this tonight for my family and it was a big hit! Loved all the fresh ingredients from my garden. 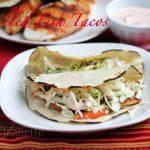 Great side dish for the burritos!!! So, Colorful and it looks yummy too. I wish I could have tried it right now, it certainly looking yum. This looks absolutely fantastic! We like the idea of doing this as a salad, a dip, or a wrap. We can’t wait to mix this up. Making for the first time. It is all prepped but gathering is not for a few hours. Can I dress the salad ahead of time or should I dress just before serving? 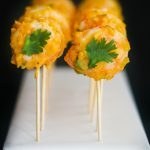 You can mix everything together, except the avocado – I would keep that separate and toss gently with some fresh lemon or lime juice to keep it from browning.